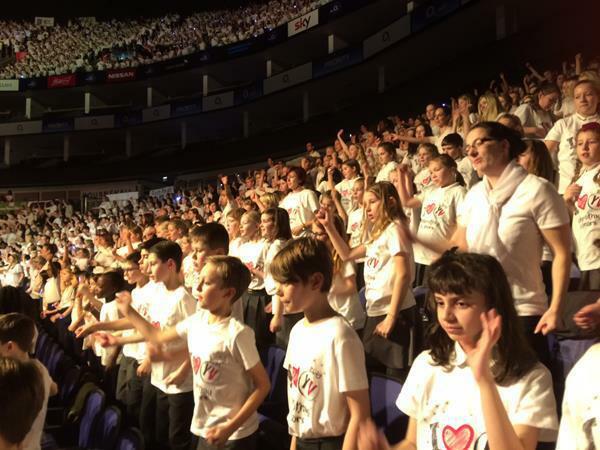 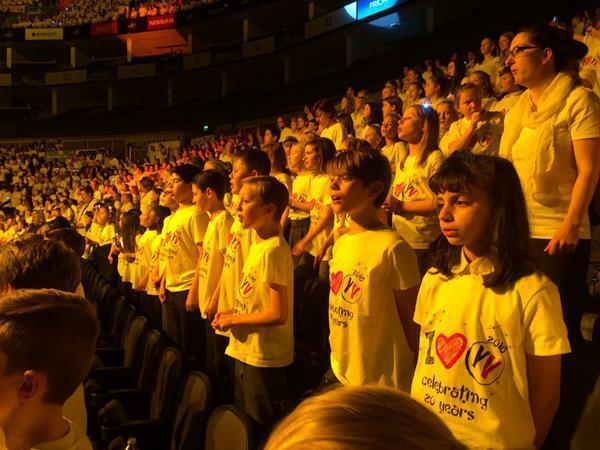 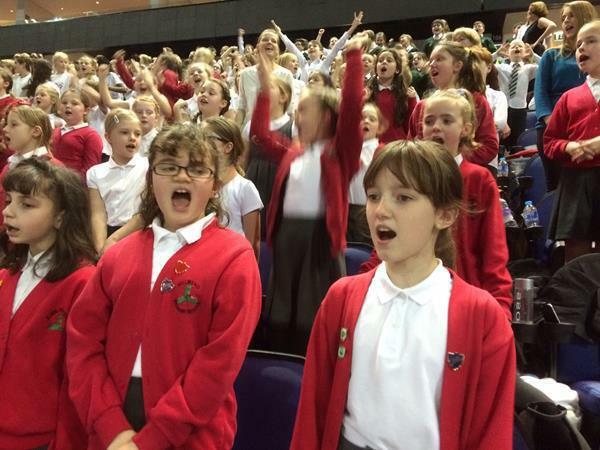 Pupils from our years 5 and 6 participated in the Young Voices Choir concert at the O2 last month. 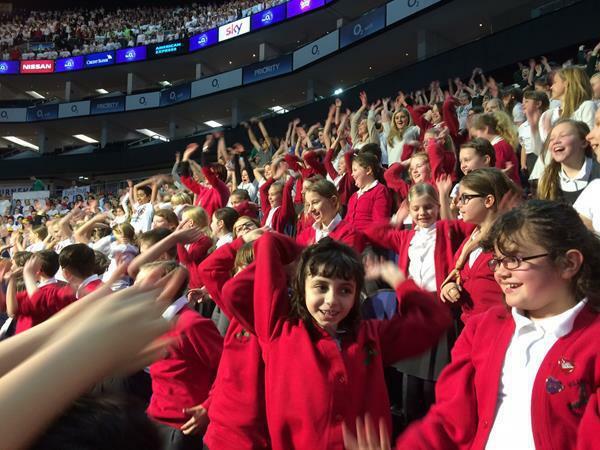 They had a fantastic time and it was an amazing experience for all involved. 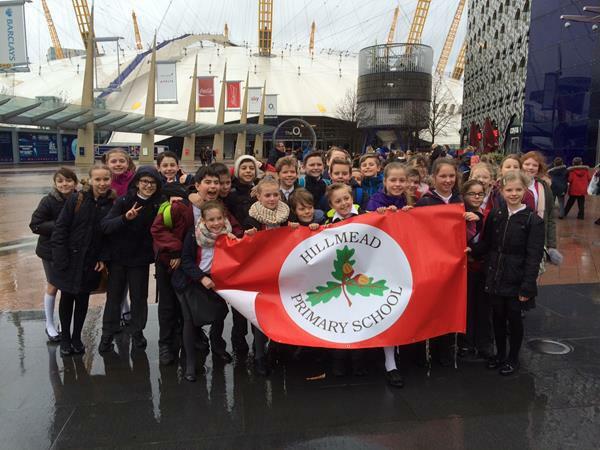 See the newspaper article for more details.